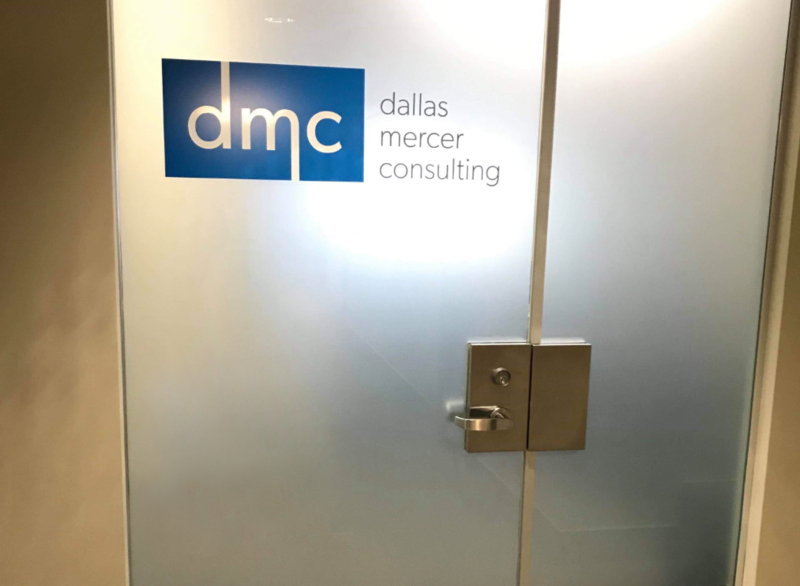 Atlantic Canada’s leading workplace safety and disability claim management company, Dallas Mercer Consulting (DMC), has expanded with a new office in Moncton, with four disability managers in place to help New Brunswick-based companies with their workers’ compensation needs. DMC was founded in 2002 to support employers as they navigate costly and time-consuming workers’ compensation issues. Over sixteen years later, the company now works with over 500 clients coast-to-coast, employing 27 people, and with expanded offerings including health and safety consulting, safety training and industrial hygiene. Dallas Mercer has made it her business and her passion to advocate for employers across the country. She began her career in the workers’ compensation world in 1989 before moving to the Newfoundland Labrador Employers’ Council (NLEC) in 1997. These experiences led her to understand that most employers don’t always have the knowledge, time or resources needed to ensure fair resolutions pertaining to workers’ compensation claims. Considering the success DMC has had in other provinces, Mercer has no doubt they will have a substantial impact in reducing workers’ compensation rates and lowering internal costs for New Brunswick employers. ONB is thrilled to support Dallas Mercer Consulting in its expansion into New Brunswick. Learn more about them at www.dmconsulting.ca.